Is It Possible For a Child to Heal From Early Life Trauma? Early childhood is a time of astonishing growth and development. By age 3, a child’s brain has reached 80 percent of its adult volume. Synapses and neurons are firing more rapidly than they ever will in adulthood. The events and circumstances a child is faced with during this period of development will have lasting effects. It is common to hear horror stories about children faced with early life trauma who grow up with issues like reactive attachment disorder, a debilitating disorder that leaves one incapable of forming normal, loving relationships. Sometimes this does happen — but not always. It is true that the way an infant bonds, or does not bond, with their caregiver from infancy, will influence the way they bond with other people throughout their lives. The common attachment styles are secure, anxious, dismissive, or fearful. Most children are securely attached, but many children who have been traumatized form attachments that are not secure. Research is still being done on exactly how, when, and why this happens, but what we do know is that there is a correlation between early life trauma and unhealthy attachment to others later in life. It is also true that there is some correlation between mental illness and early life trauma. Many people who suffer from illnesses like depression, borderline personality disorder, etc., have been exposed to trauma as children. However, these correlations do not mean that every traumatized child is doomed. Especially with early intervention, most children who are removed from the unsafe circumstances and given appropriate therapies grow up to be successful, functional adults. There are outliers, but as a rule, early childhood trauma is not impossible to recover from. There is no way to erase trauma, but there are many ways to treat it. Healing from early life trauma is entirely possible with proper treatment. 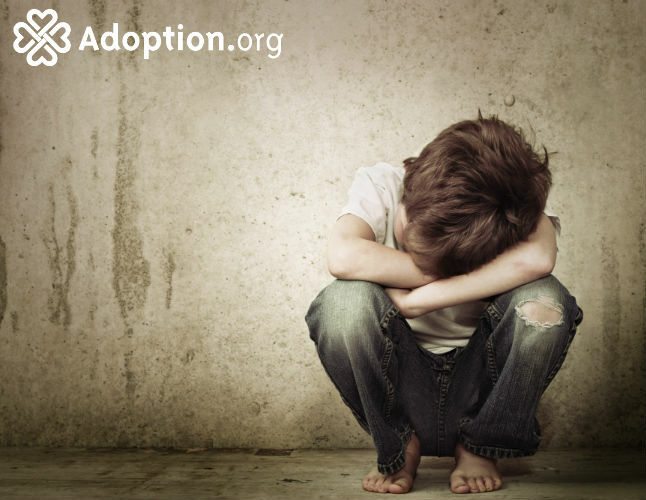 For more information on adoption and the effects of childhood trauma, go to Adoption.com.